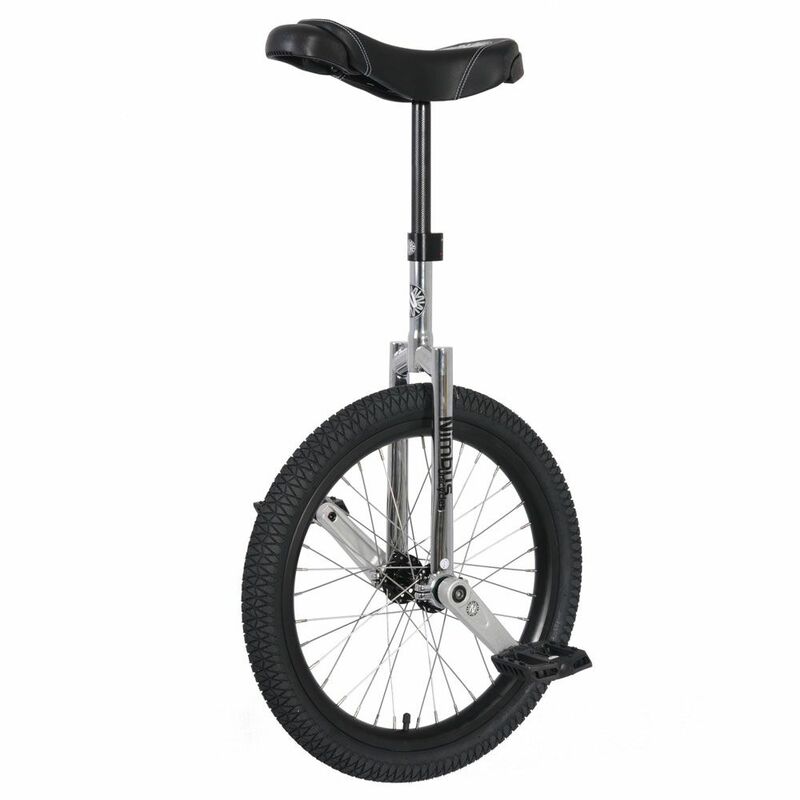 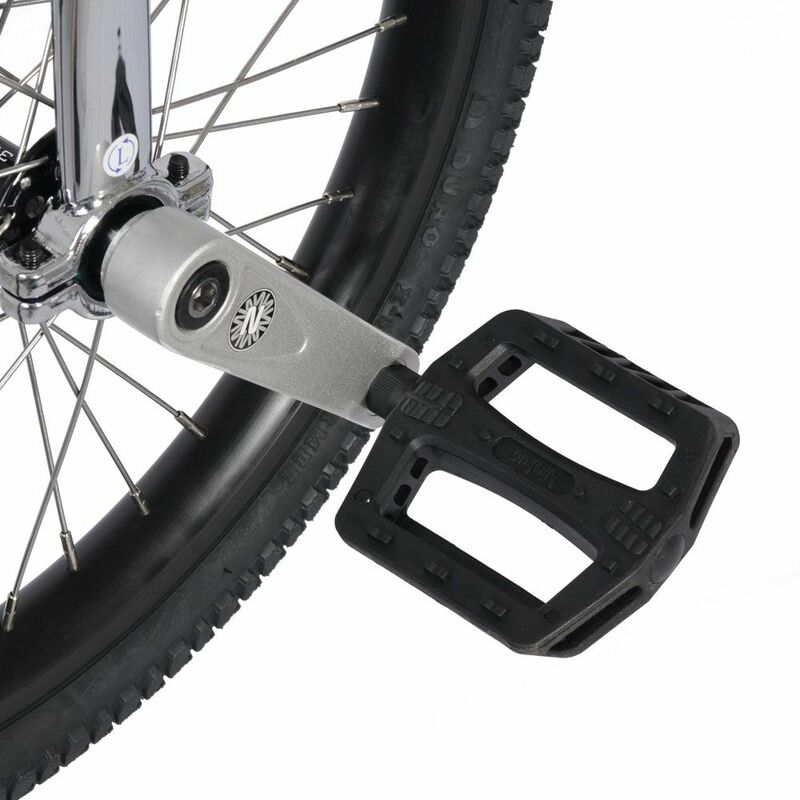 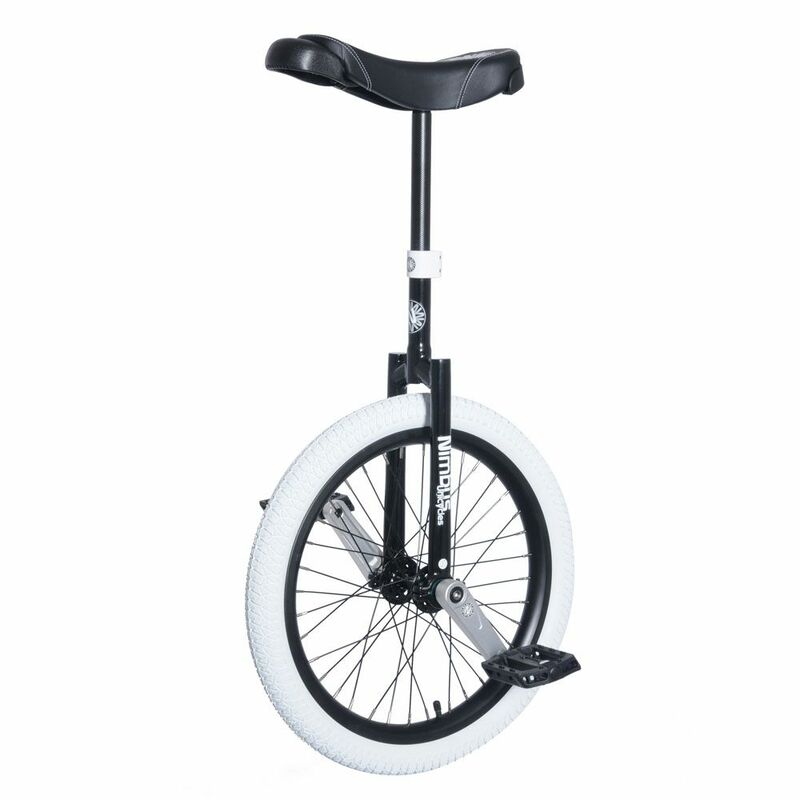 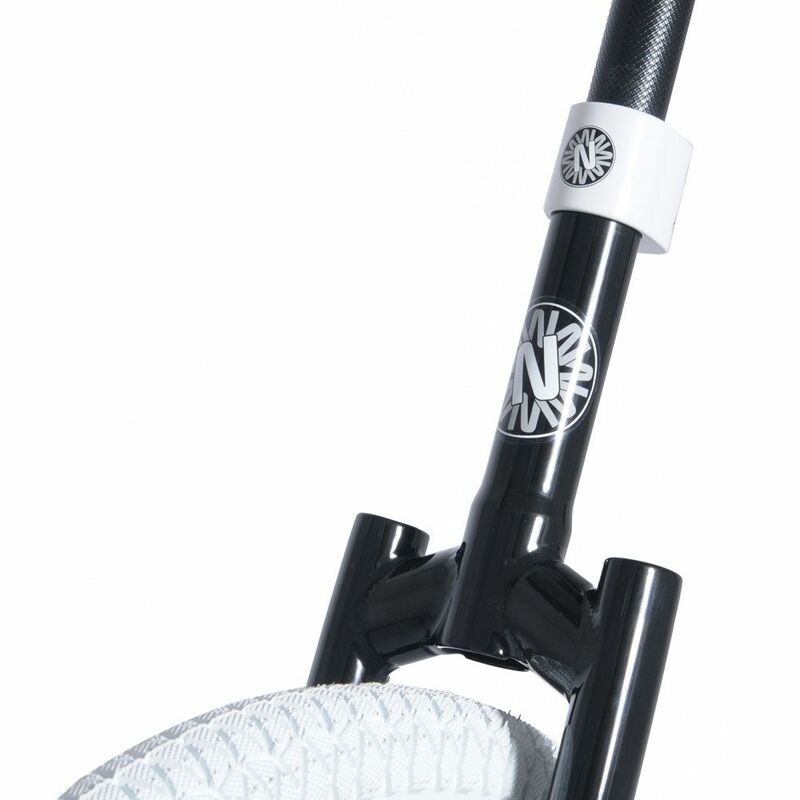 Nimbus freestyle unicycle with aluminium rim in Blue with matching Nimbus gel saddle. 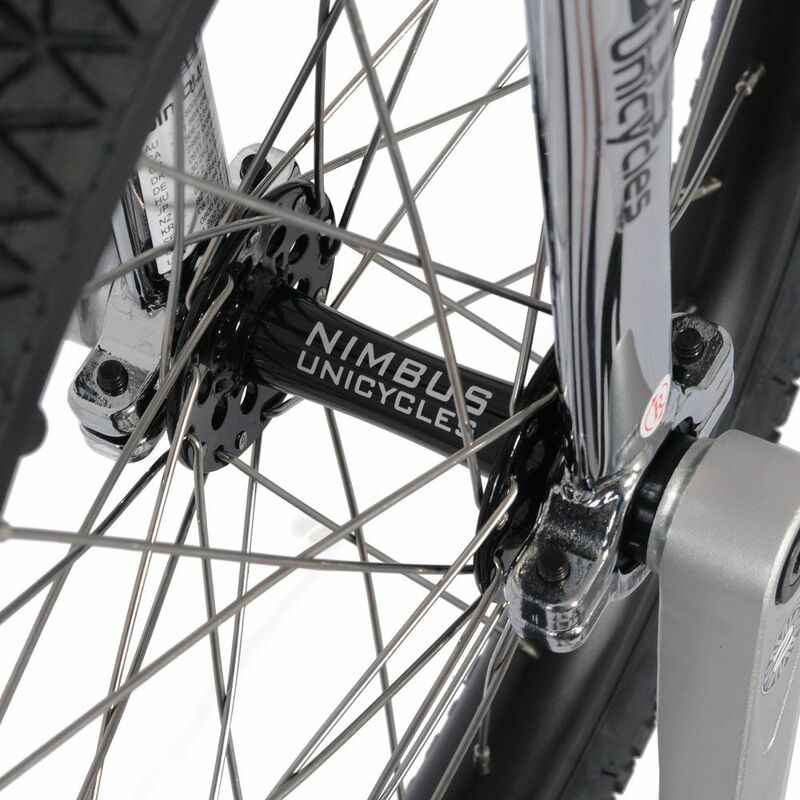 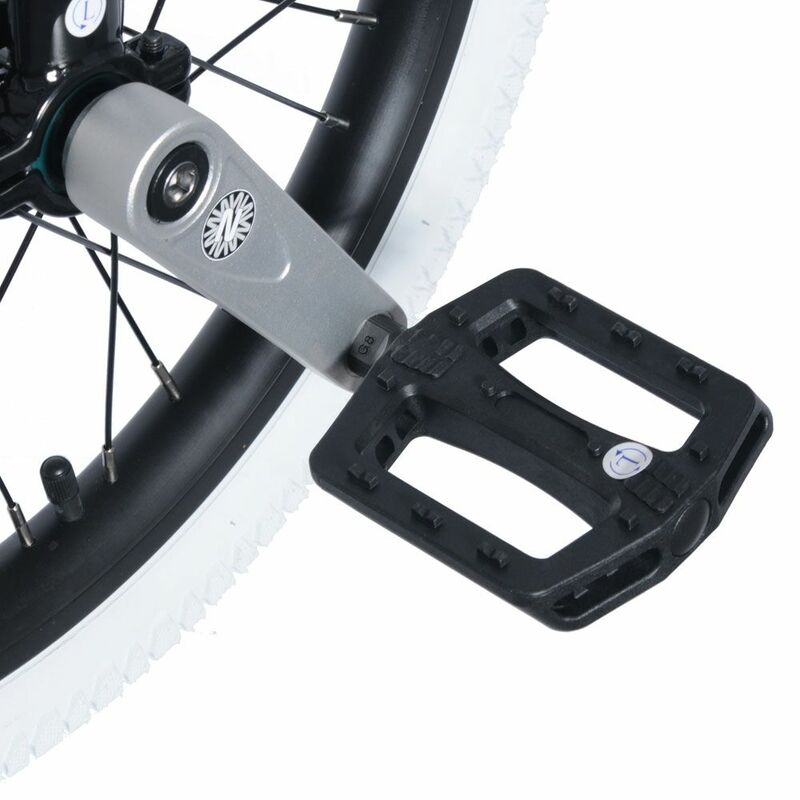 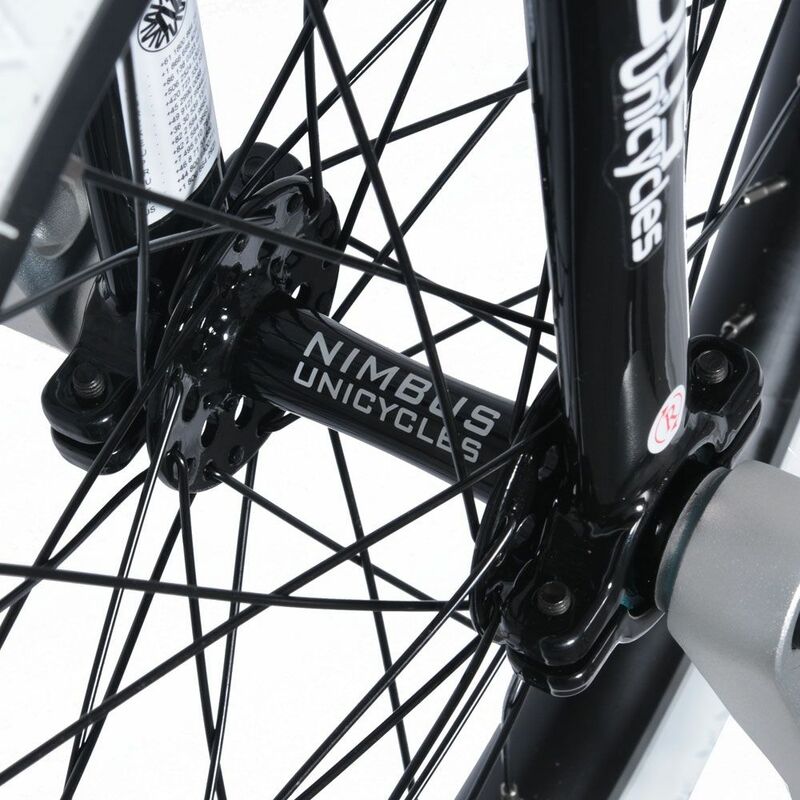 Now with Nimbus ISIS hub for strength and new Nimbus2 frame with machined bearing housings. 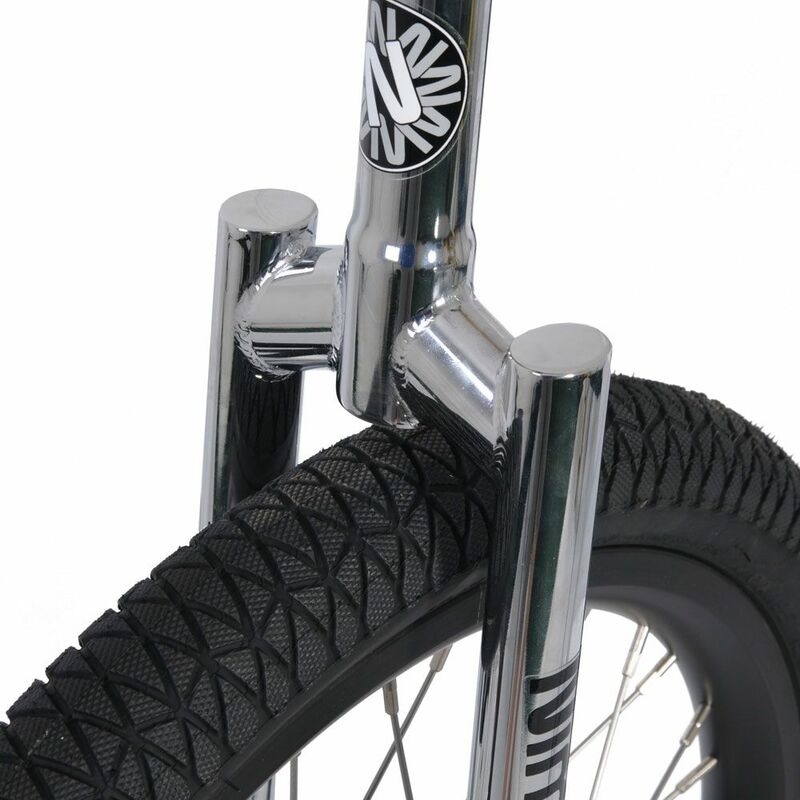 *Tube size: 20" x 1.95 - 2.125"
*Tire: Kenda Kikzumbut 20" x 1.95"